Christian is an experienced technology lawyer and regularly works collaboratively with executive and board leadership, sales teams, engineers, and outside counsel on a wide variety of legal matters. 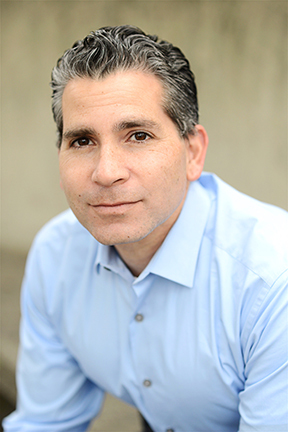 Christian is a panel attorney with Flex by Fenwick & West, LLP, and has served as counsel to large growth technology companies in Silicon Valley in the SaaS, network security, and software development industries. Specializing in intellectual property, licensing, commercial transactions, and privacy law, Christian provides guidance regarding a wide-range of legal issues, including enterprise risk management, intellectual property portfolios, human resources, litigation management, and deal negotiations. Christian is a former trial attorney and is an expert in protecting and defending against claims of intellectual property infringement, including those based on patents. * Negotiating high-value enterprise-wide partnership licenses with Oracle. * Negotiating data processing agreements, SLAs, software licenses, joint development agreements, and Master Services Agreements. * Preparing and maintaining trademark registrations. * Directing legal department in patent licensing arm of robotics company. * Working with early and middle-stage companies to support sales and business development teams on day-to-day commercial and corporate matters (including negotiating complex agreements, such as partnership, licensing, sales, and professional services agreements). Admitted in California and Washington D.C.